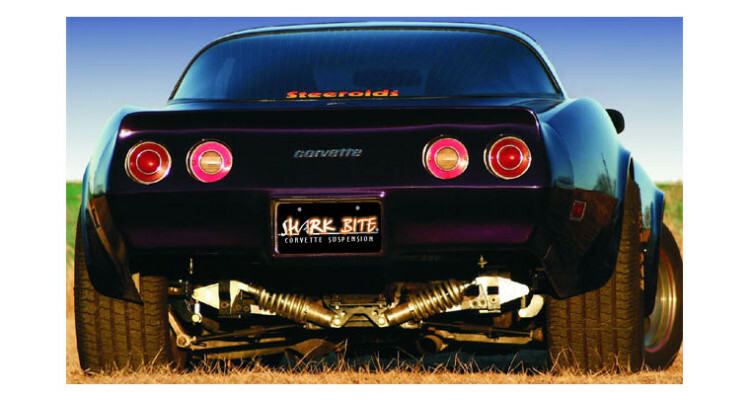 SpeedDirect has launched their new Shark Bite suspension packages for ‘63-‘82 Corvettes. 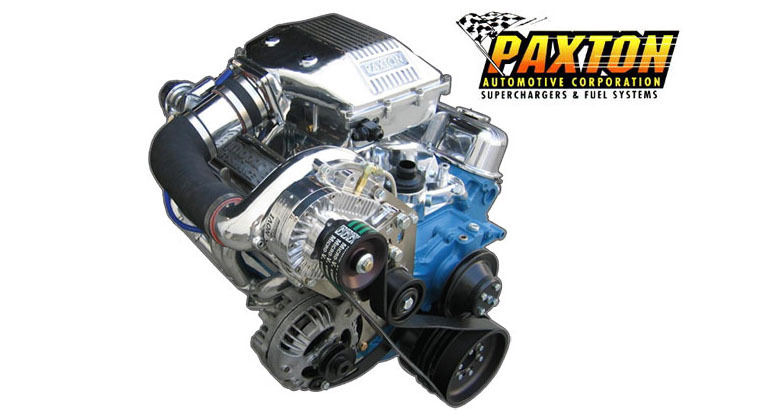 These kits completely outfit your C2 or C3 Corvette with new technology allowing your old classic to drive and handle like a new Corvette. 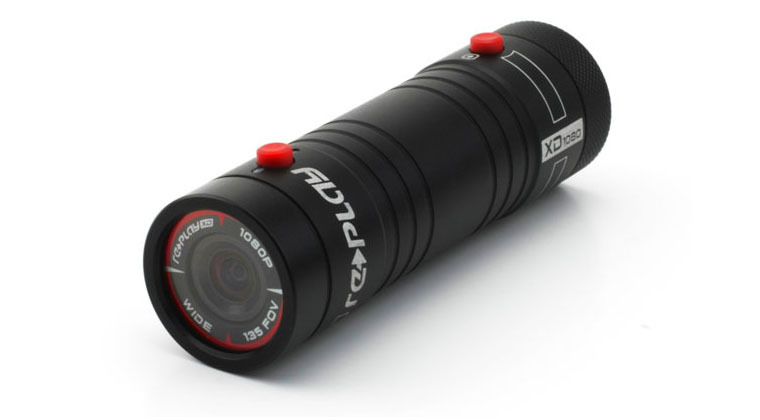 And everything bolts directly into place using existing mounting locations – no drilling, cutting or modifying required. 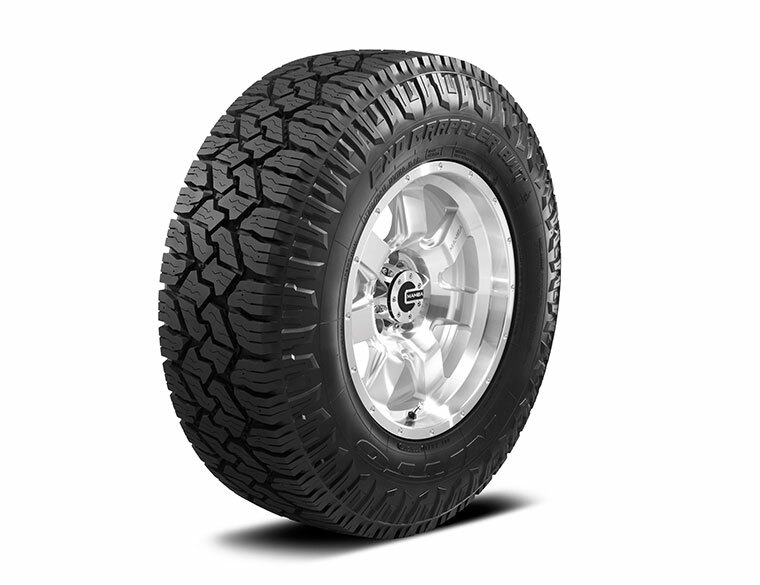 Shark Bite™ suspension packages include both front and rear coil-over suspension with adjustable ride height, adjustable shock valving and a variety of spring rates to choose from. Kits also have larger front and rear sway bars, new upper and lower control arms to reduce roll center (body roll) and improve cornering. 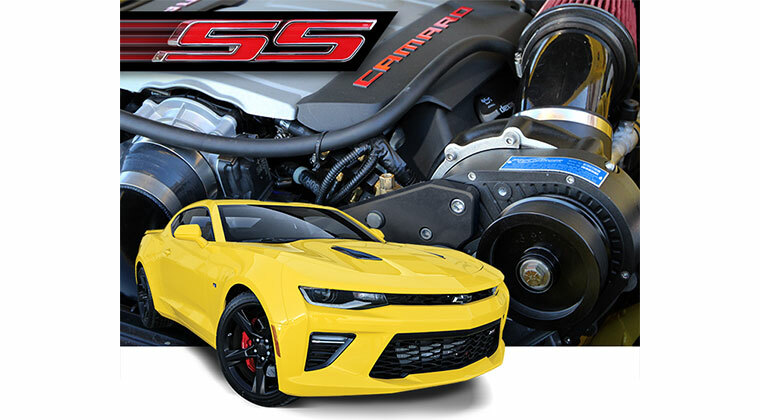 SpeedDirect also offers optional upgrades like Steeroids™ rack and pinion steering conversions and C6 ZO6 Corvette six piston caliper disc brake systems. Other factors of the suspension stage kits offered include sway bars, which help eliminate body roll and keep the car more stable, and brake caliper and rotor upgrades. 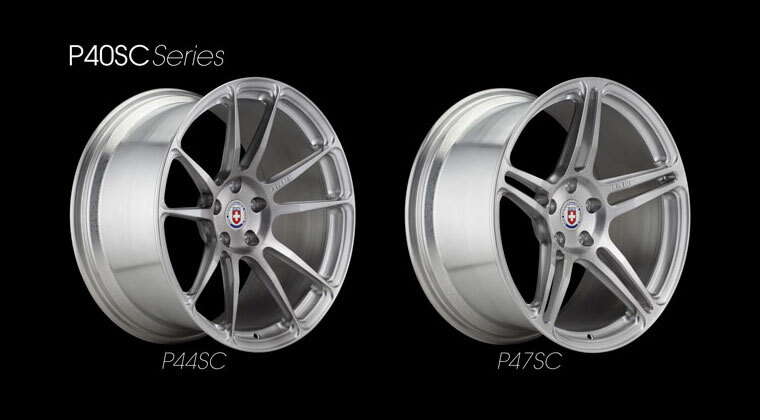 With the brake upgrades, you will improve stopping power and reduce the risk of brake fade. 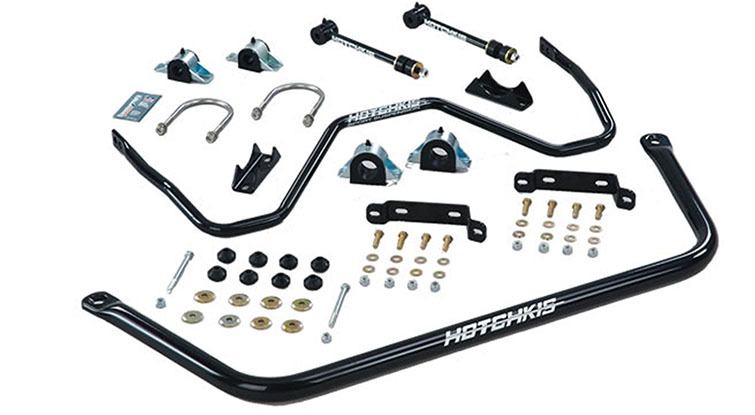 Couple these suspension kits with a Steeroids rack and pinion steering conversion kit and you have just transformed your classic Corvette from handling like a dump truck to handling like a C6 Corvette at a fraction of the cost. Whether you are a street cruiser, a full out racer or anywhere in between, SpeedDirect has the Shark Bite Corvette suspension set up you need to transform your old classic into a machine with modern performance and handling! SpeedDirect has launched their new Shark Bite suspension packages for ‘63-‘82 Corvettes. 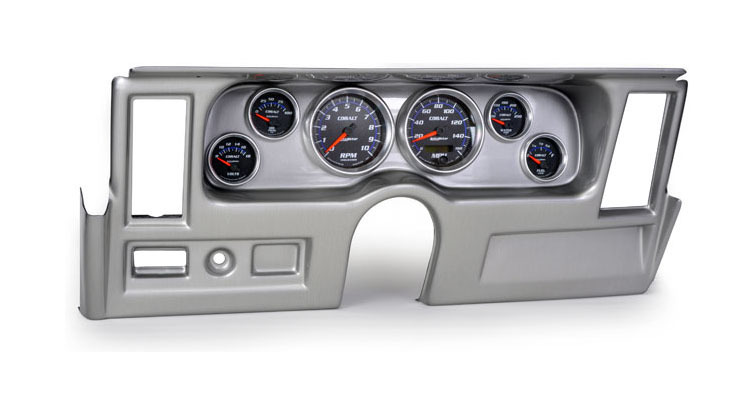 These kits completely outfit your C2 or C3 Corvette with new technology allowing your old classic to drive and handle like a new Corvette. And everything bolts directly into place using existing mounting locations – no drilling, cutting or modifying required. Shark Bite™ suspension packages include both front and rear coil-over suspension with adjustable ride height, adjustable shock valving and a variety of spring rates to choose from. Kits also have larger front and rear sway bars, new upper and lower control arms to reduce roll center (body roll) and improve cornering. 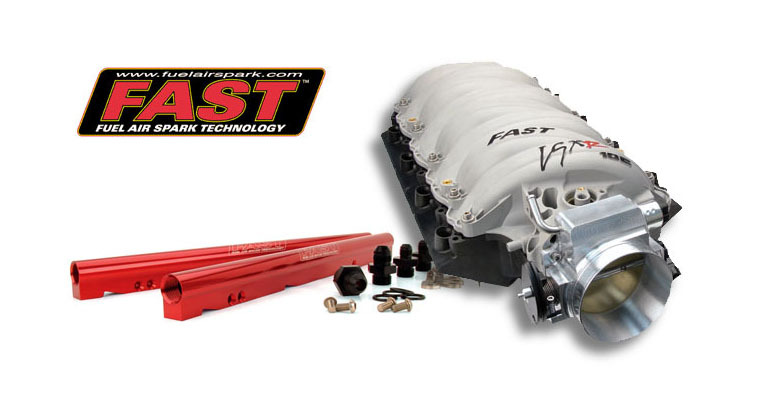 SpeedDirect also offers optional upgrades like Steeroids™ rack and pinion steering conversions and C6 ZO6 Corvette six piston caliper disc brake systems. 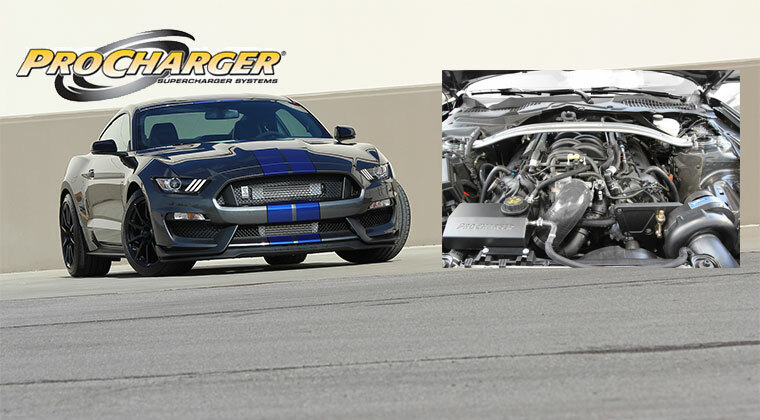 With the front and rear coil-over kits, you gain not only improved handling and ride quality, but you also gain full adjustability that allows you to tune the car the way you want it to ride. Truly independent coil-overs have many advantages over a monoleaf setup, including: • Truly Independent Suspension - no more bouncy communication between the left and right sides of the vehicle • Adjustable Shock Valving - change both the rebound and compression shock valving settings (with double adjustable kits) to make a firm or smooth ride with just the twist of a dial • Adjustable Ride Height - Front and rear coil-over kits allow you to raise or lower the ride height with a quick turn of a wrench • Multiple Spring Rates To Choose From - whether you are looking for a smooth ride that handles great or a knock-your-teeth-out racecar, you can dial in exactly what you are looking for The aluminum upper and lower control arms give you a variety of benefits over stock or even steel tubular control arms, including: • Improved geometry over tubular a-arms currently on the market • Heat-treated cast • Rulon bushings - high performance fluoropolymer composite bearing (similar to Teflon) • Lighter weight than stock or tubular A-Arms (2.55lbs without cross shaft, 4.25lbs with cross shaft per side) • Changes caster, camber and roll center for improved handling • Design strength safety factor of 5X - Stress / failure analysis results in 5X required load strength Other factors of the suspension stage kits offered include sway bars, which help eliminate body roll and keep the car more stable, and brake caliper and rotor upgrades. With the brake upgrades, you will improve stopping power and reduce the risk of brake fade. 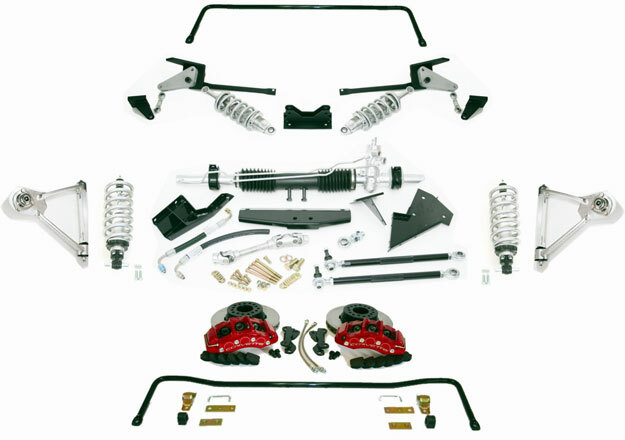 Couple these suspension kits with a Steeroids rack and pinion steering conversion kit and you have just transformed your classic Corvette from handling like a dump truck to handling like a C6 Corvette at a fraction of the cost. Whether you are a street cruiser, a full out racer or anywhere in between, SpeedDirect has the Shark Bite Corvette suspension set up you need to transform your old classic into a machine with modern performance and handling!